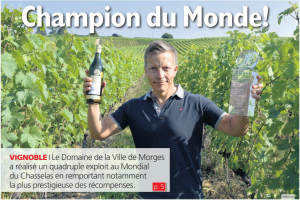 The Master of Wine and journalist Robin Kick has selected a Servagnin of Morges for her article on the canton of Vaud in the highly recognized English magazine Decanter. 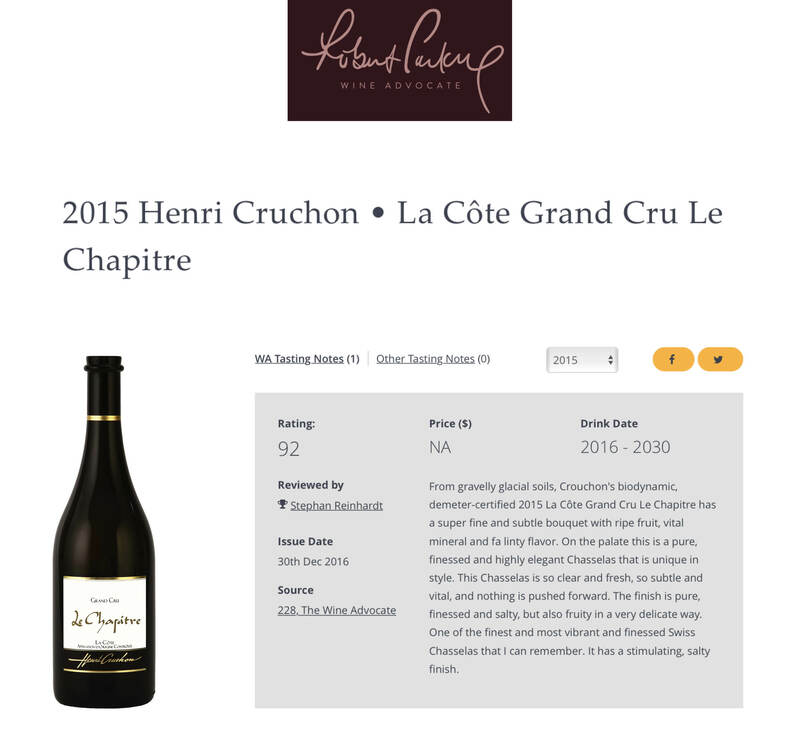 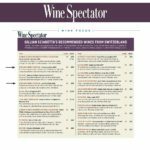 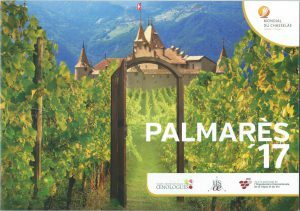 Gillian Sciaretta’s recommended wines from Switzerland. 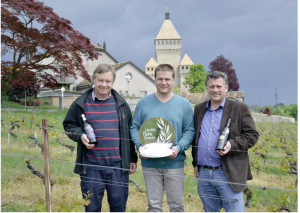 Two of them are from Morges. 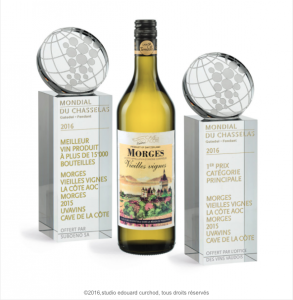 8 Gold Medals and 3 Silver Medals for Wineries of Morges Region.